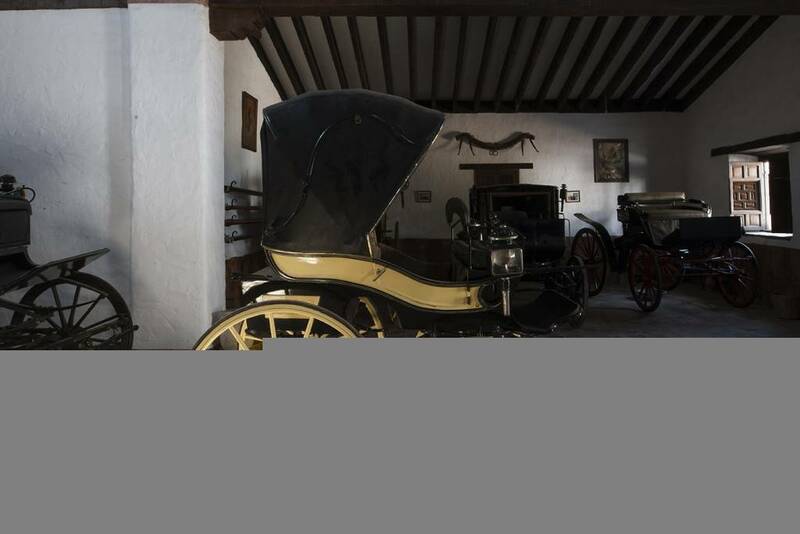 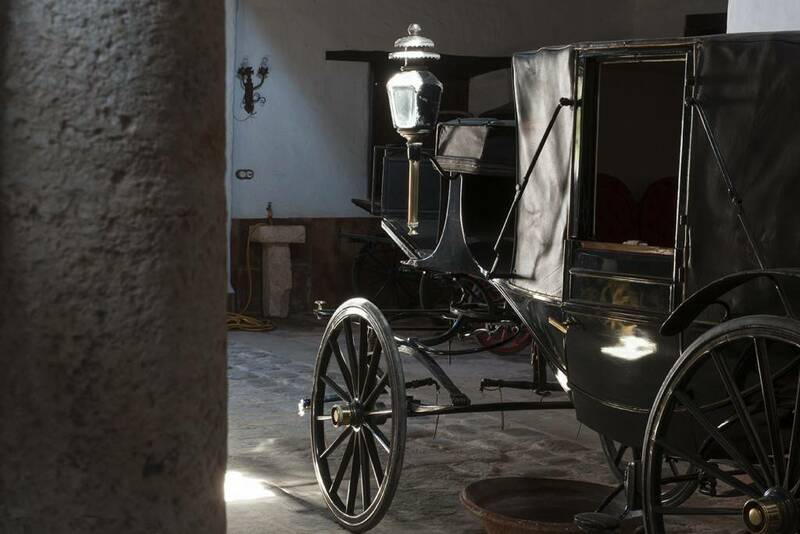 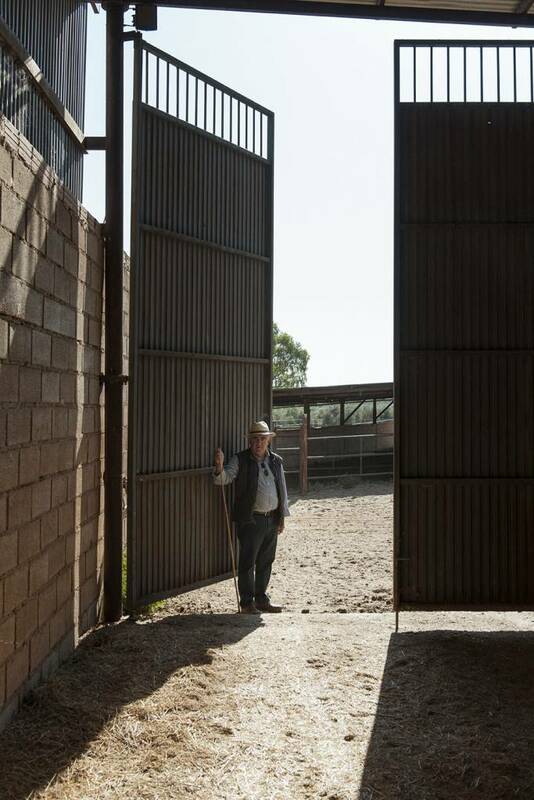 In 30 years, from a small goat stable to one of the most distinguished breeding farms in Spain. 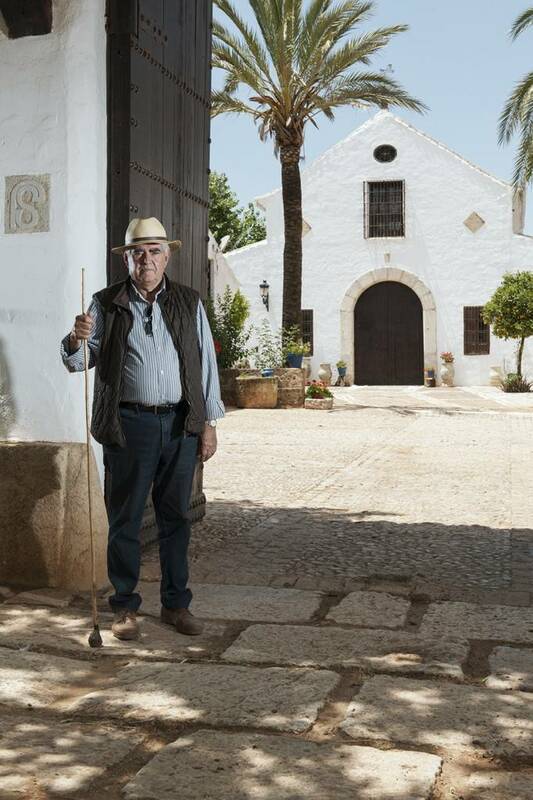 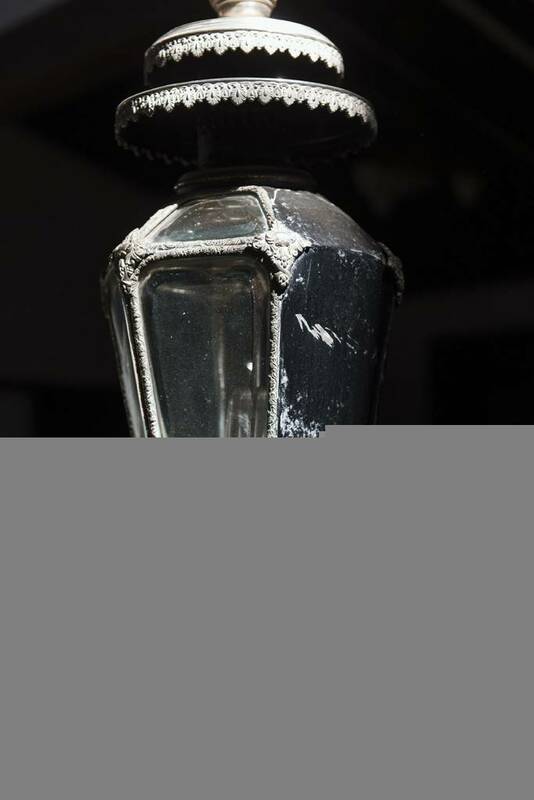 Francisco Santiago Ruíz is a 79 years old man who looks like 65. 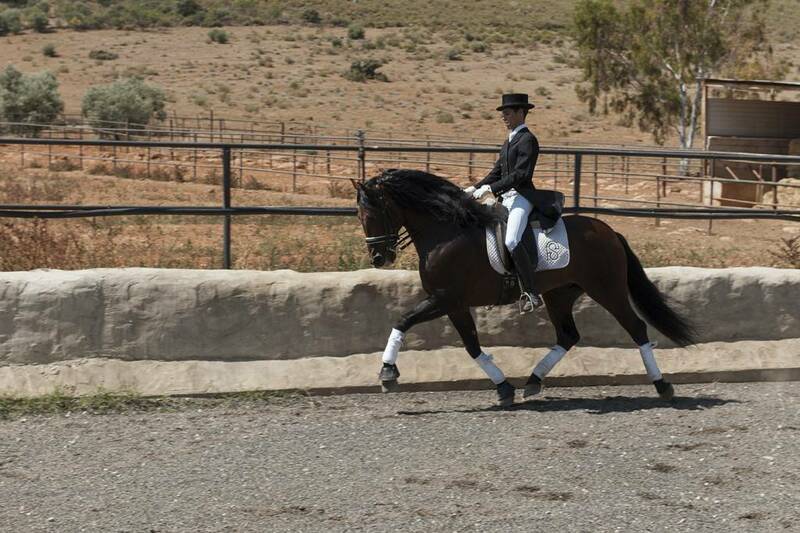 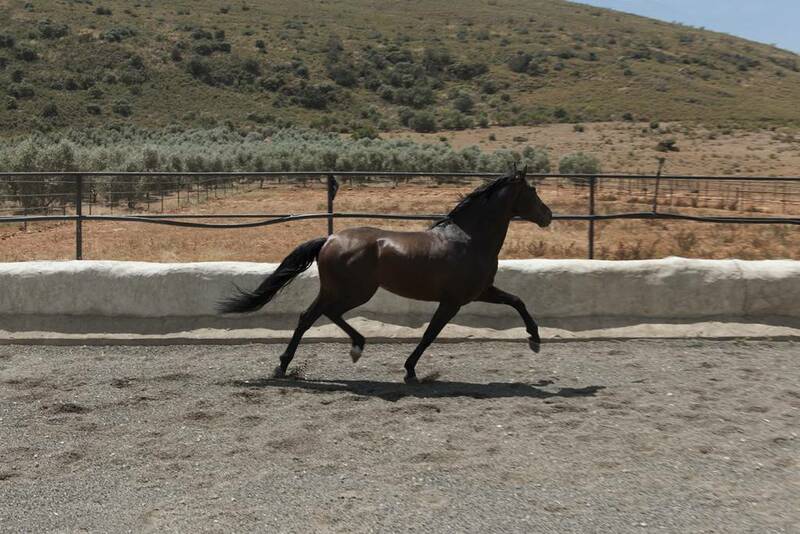 The horses and “the hard work at the breeding farm everyday” keep him in good shape. 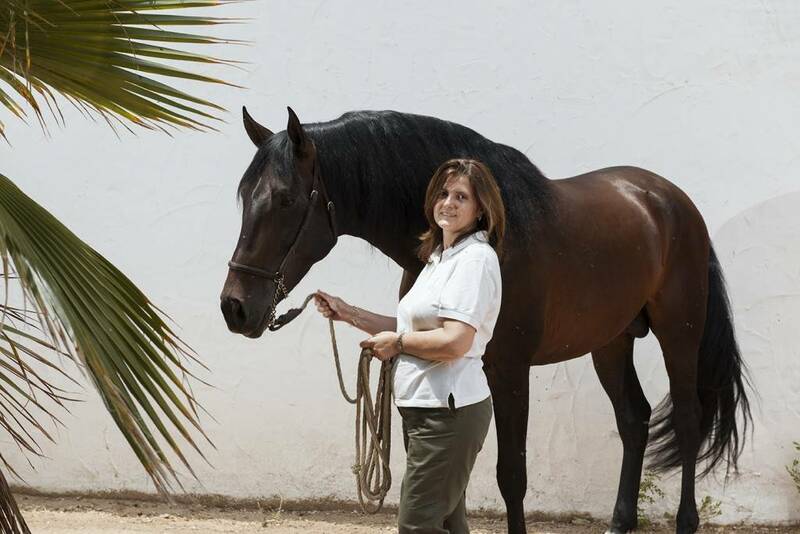 Three people help him, one is ride Pablo Jímenez Cruz and another is of course his daughter Marivi Santiago Trigueros, who totally shares her father’s passion. 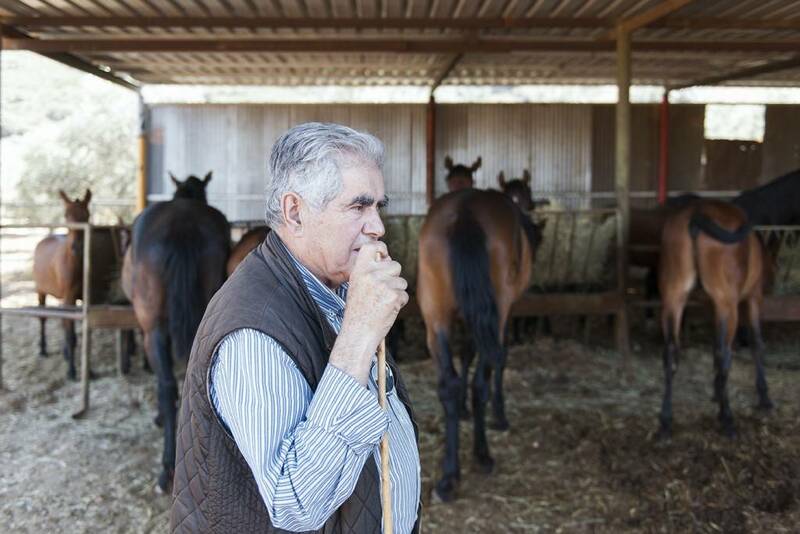 In a quarter of a century, this breeding farm has reached the results and reputation of historical farms, thanks to the utmost passion put by the owner into his enterprise and to the hard work coherently carried on every day. 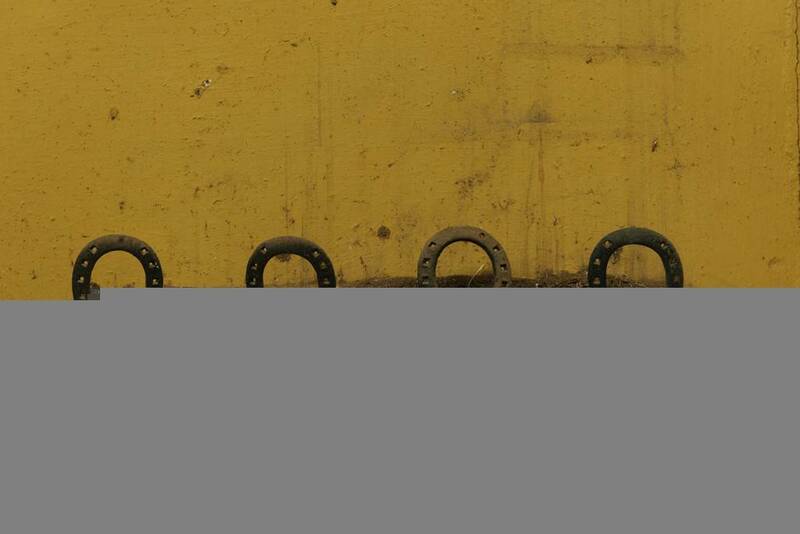 An interesting construction project. 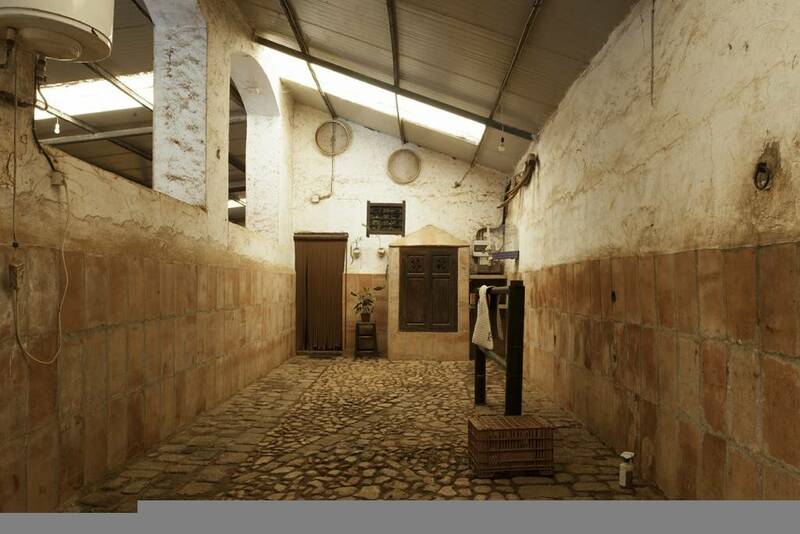 Details of the buildings designed and built by Francisco Santiago Ruíz in the past 30 years. 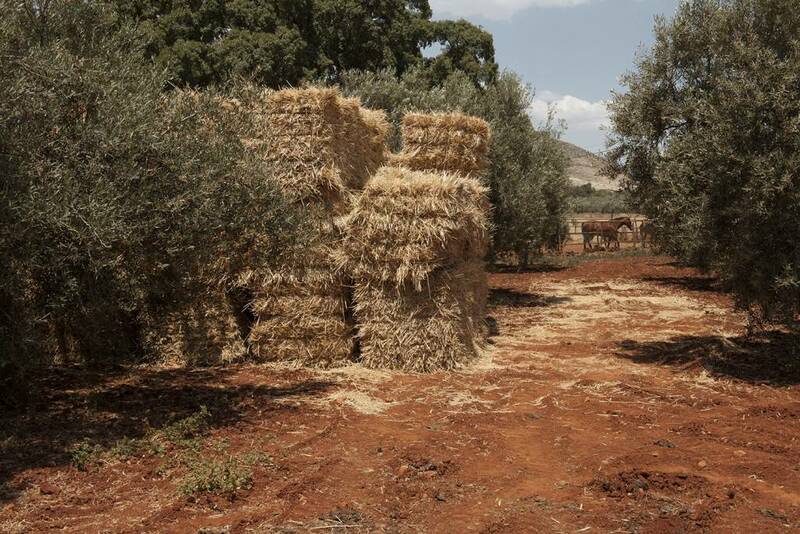 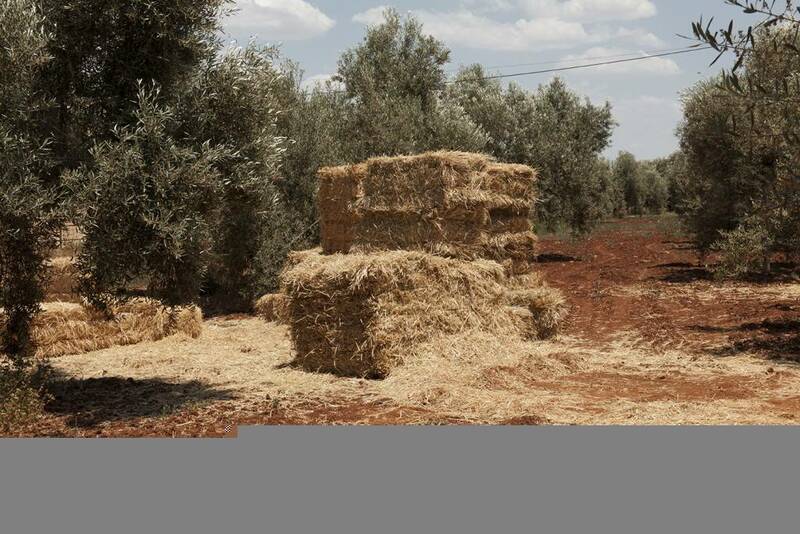 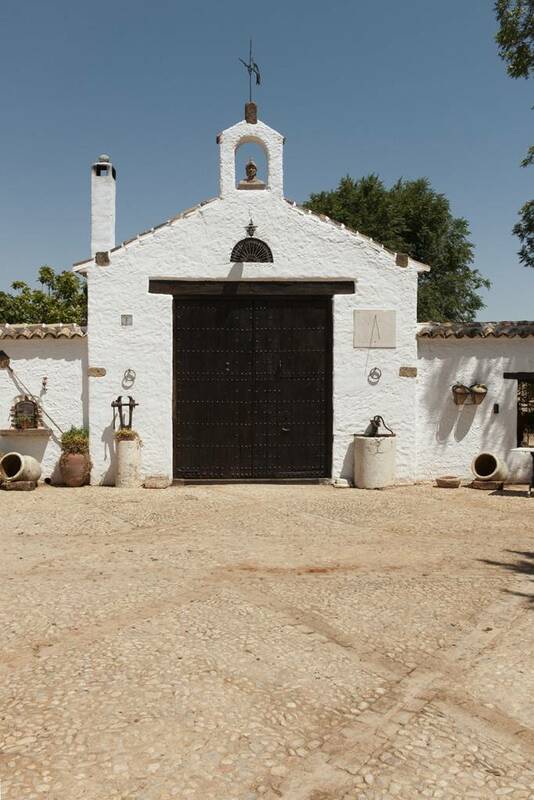 The original building was a modest goat stable in the middle of an olive tree plantation. 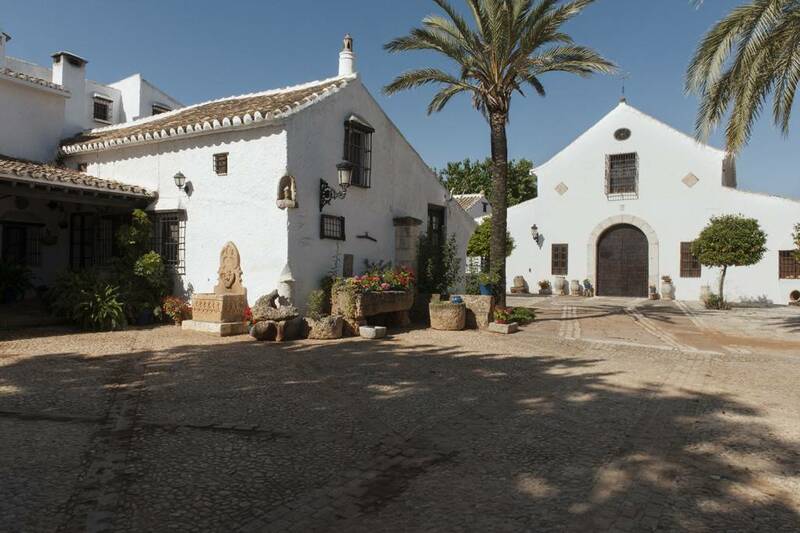 Today, it is a complex structure of functional spaces built up with Andalusian taste by the owner, turned into architect for his own property. 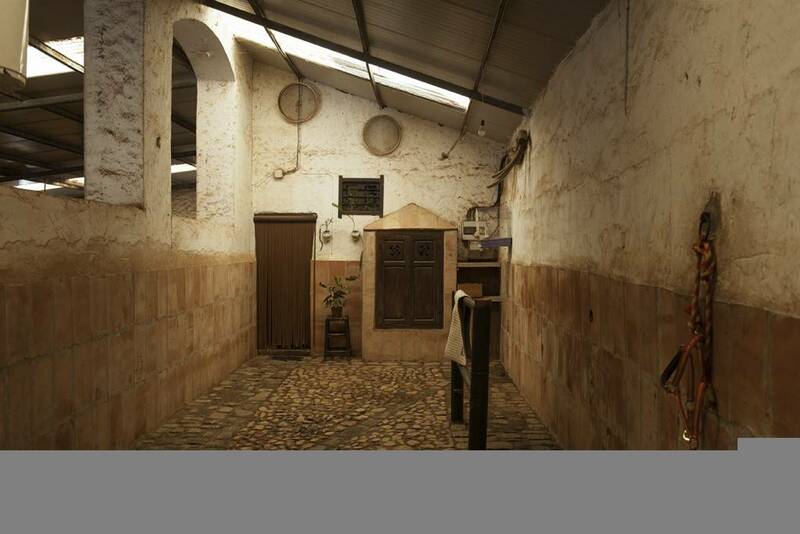 The inner spaces transmit a sense of past experiences and harmony to the visitors. 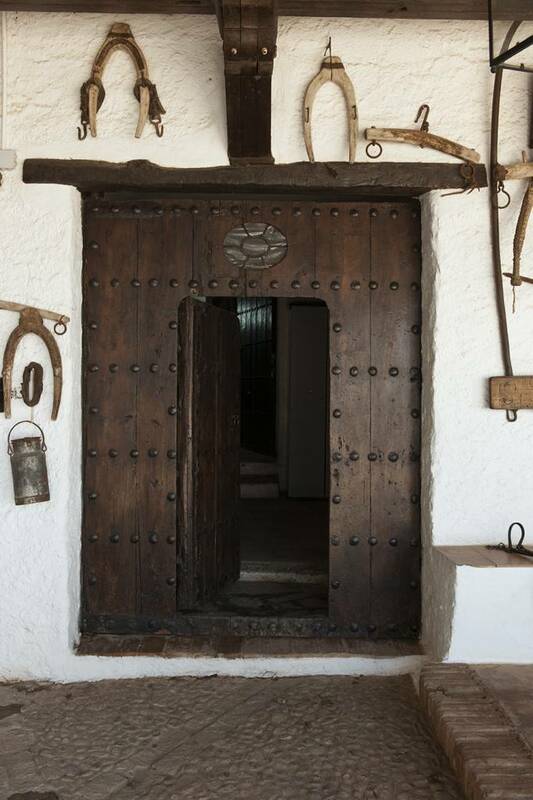 The materials, the supplies, the wide and majestic wooden portals were all recovered from previous buildings and restored by local artisans. 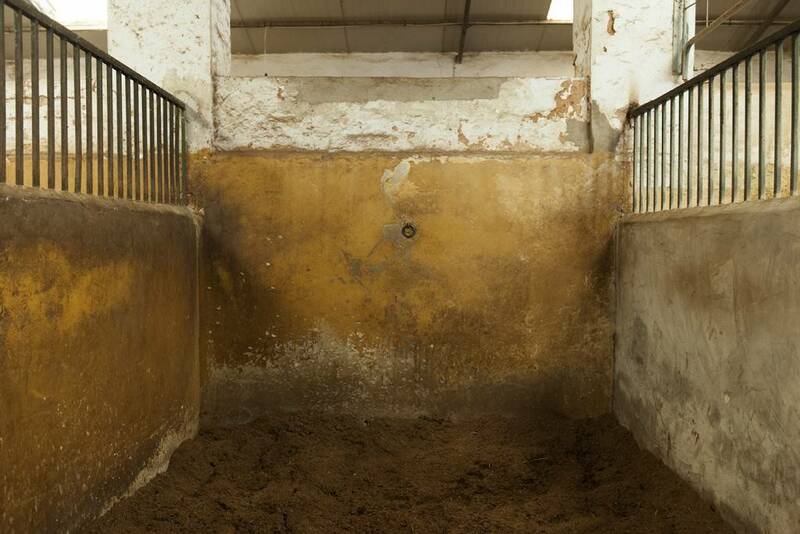 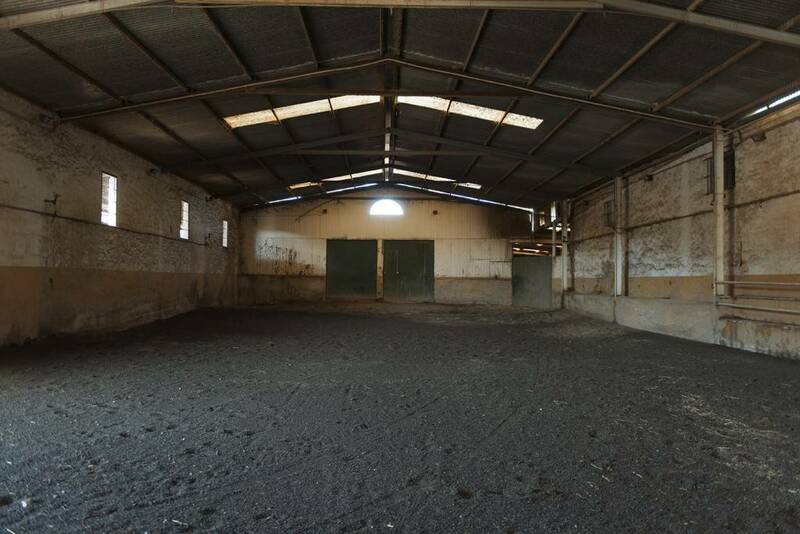 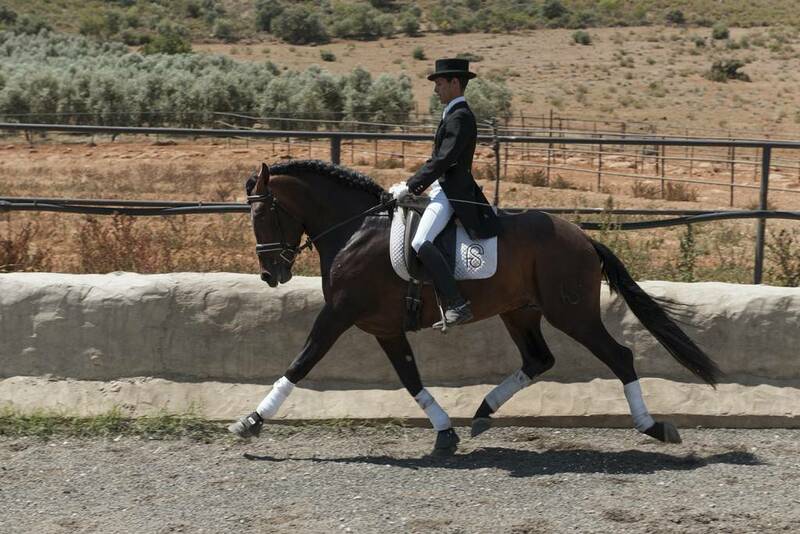 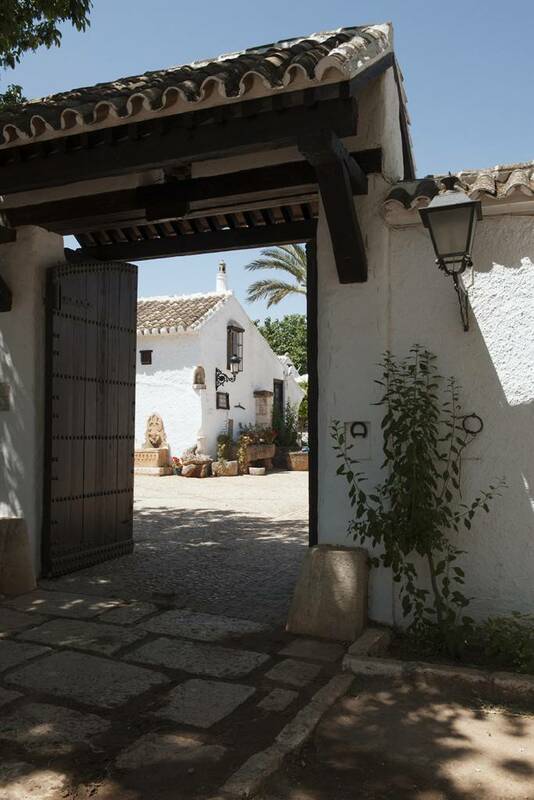 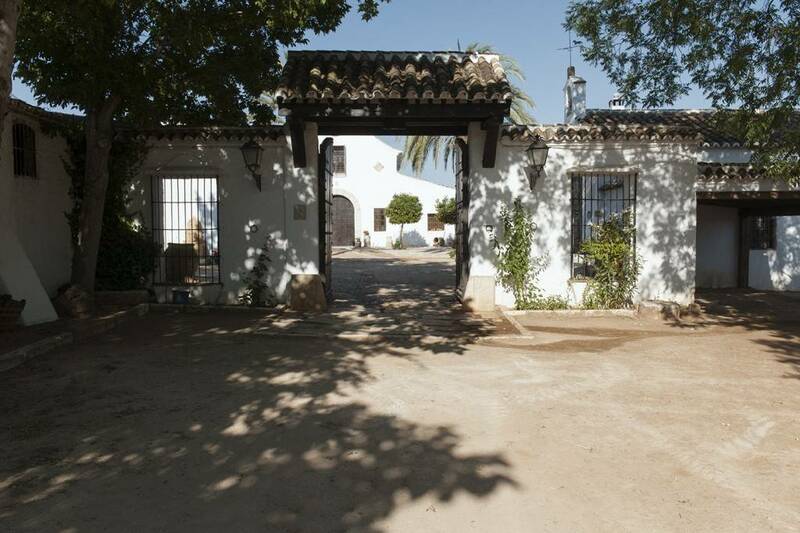 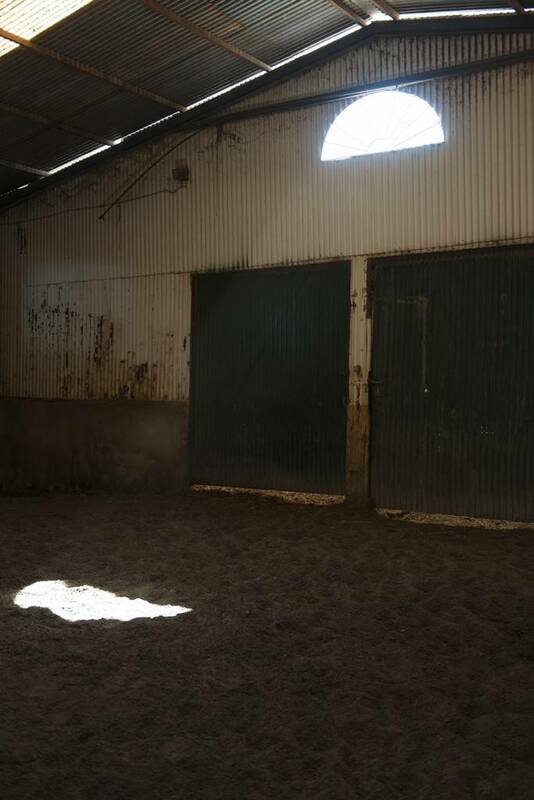 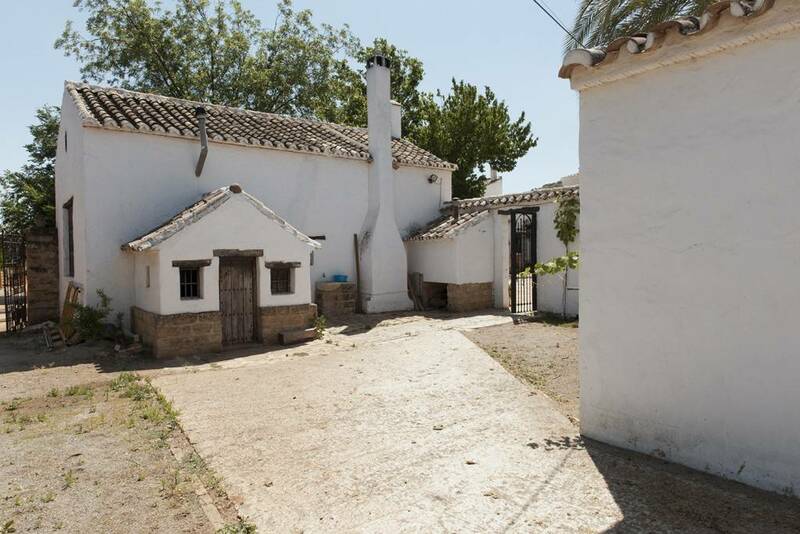 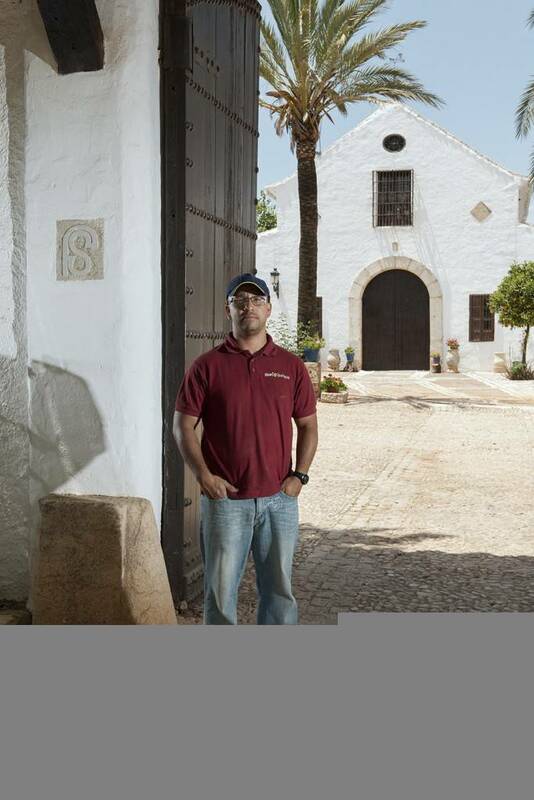 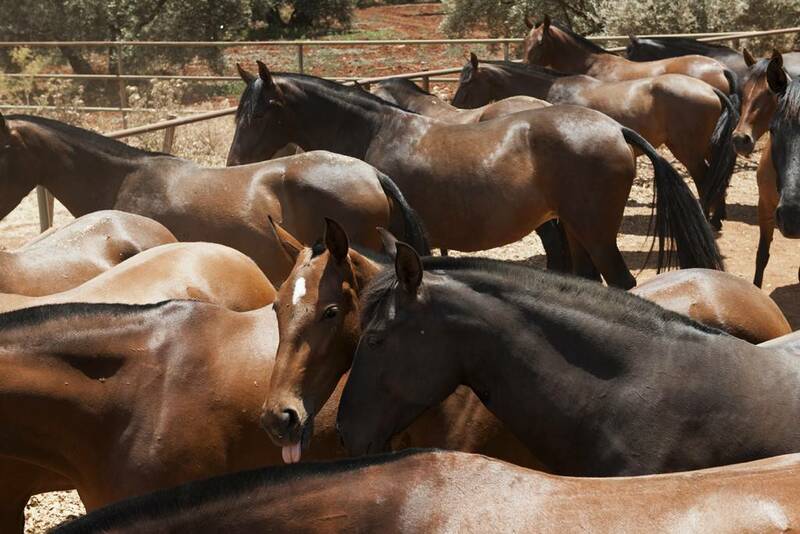 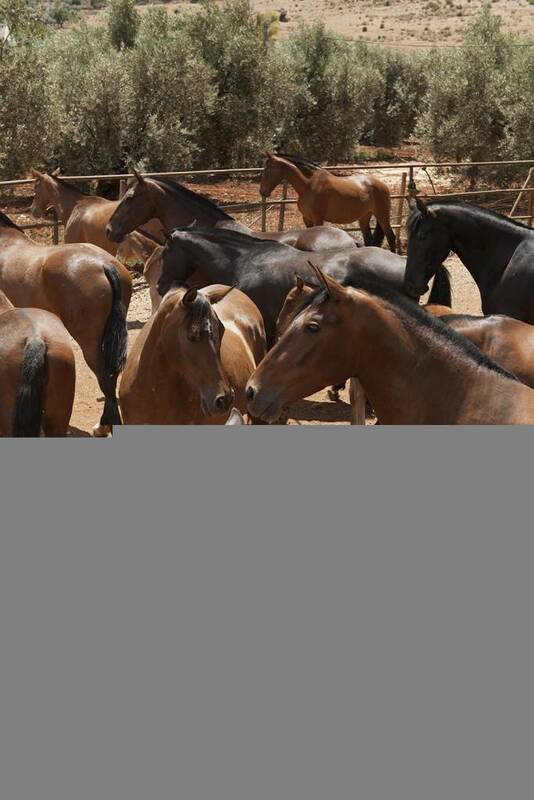 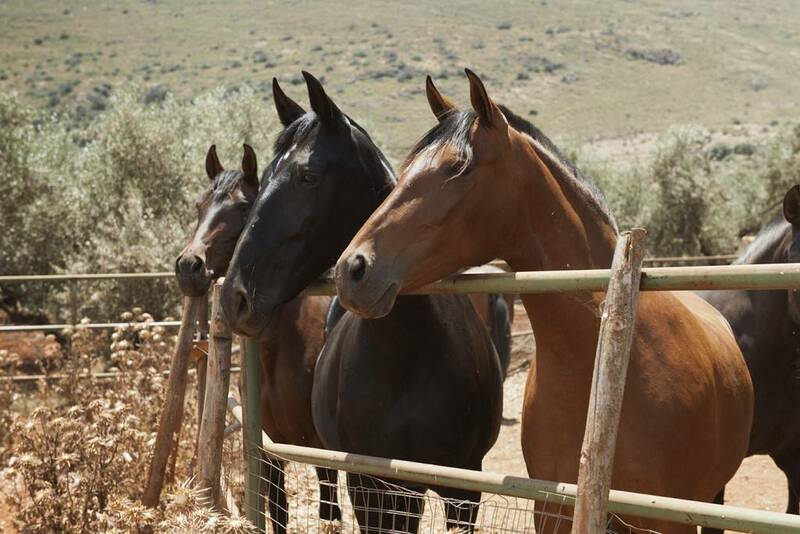 The breeding farm is located between Malaga and Seville, at the foot of the “Camorra”, near Mollina. 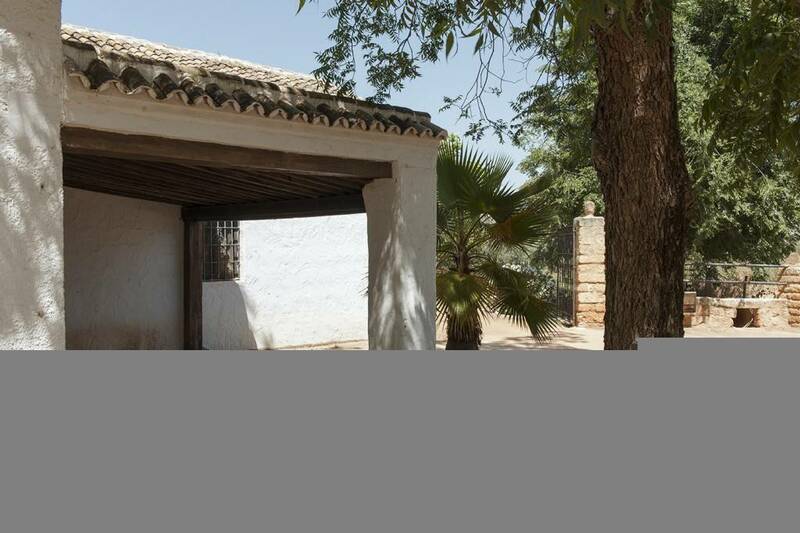 People at the Yeguada Francisco Santiago Ruíz: the owner, his wife Carmen Trigueros González, their daughter Marivi Santiago Trigueros and a collaborator. 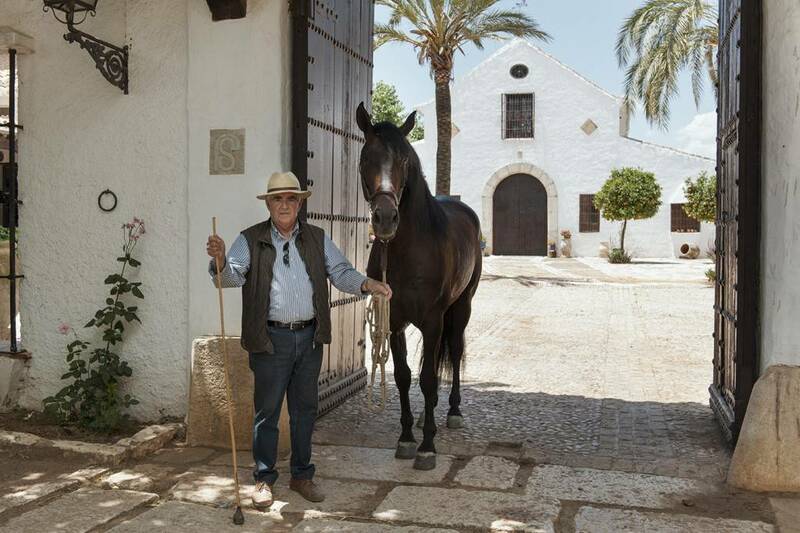 Mr. Santiago Ruíz started his experience as a breeder in 1987 with a few dapple-gray horses which he soon replaced with animals coming from the José Luis de la Escalera’s breeding farm. 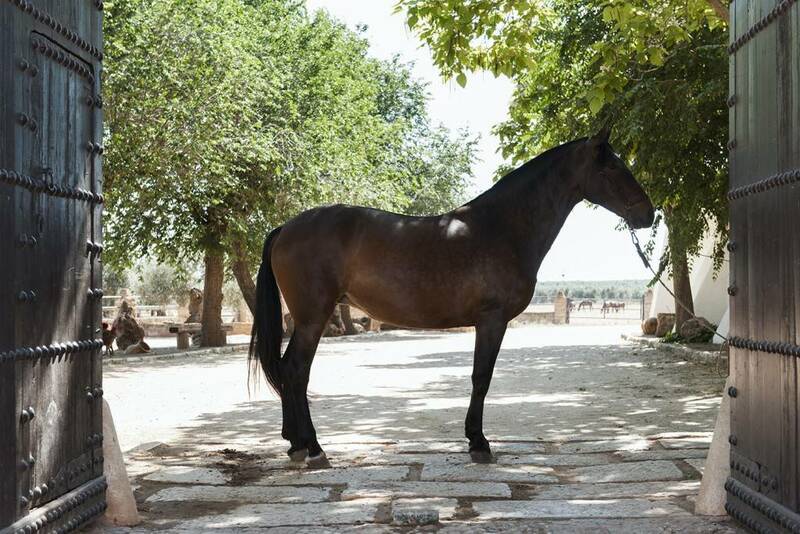 He bought five mothers and a stallion: Estudiante XII. 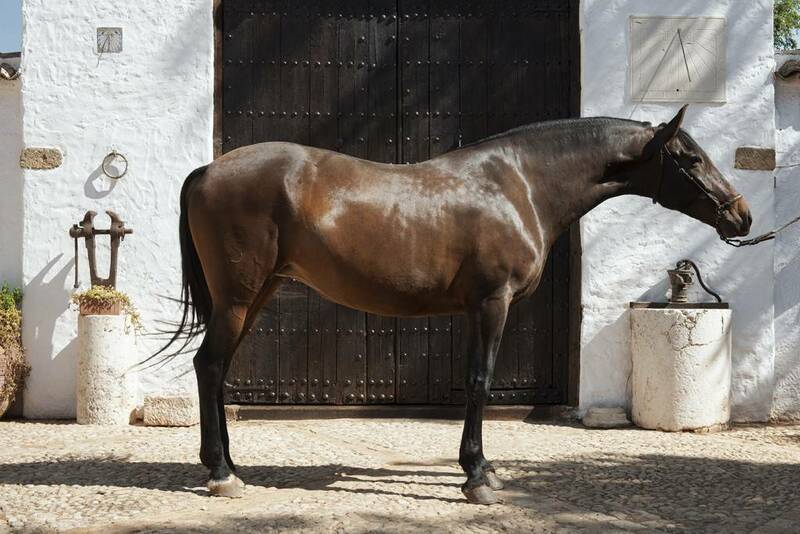 The strategy change aimed at the highest functionality of the breed that, during the time, has brought the Yeguada Francisco Santiago Ruiz to win a lot of awards: more than 20 gold medals, various prizes as best breeding farm and dozens of other acknowledgments. 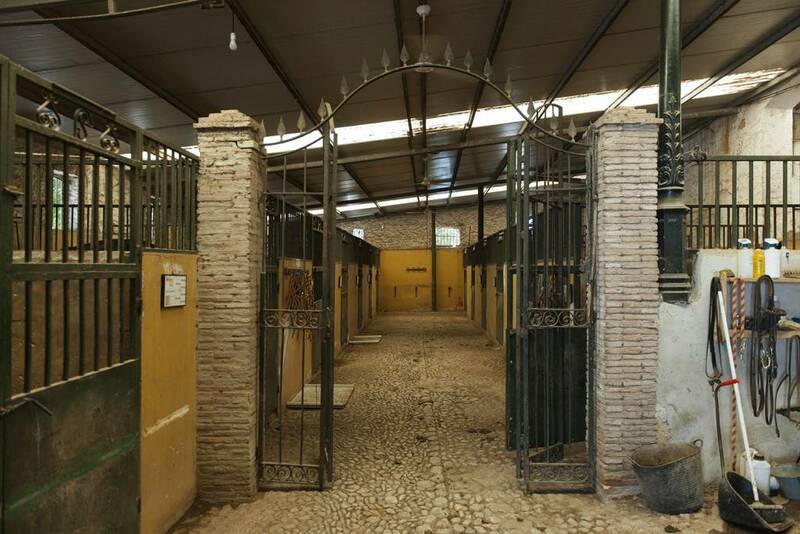 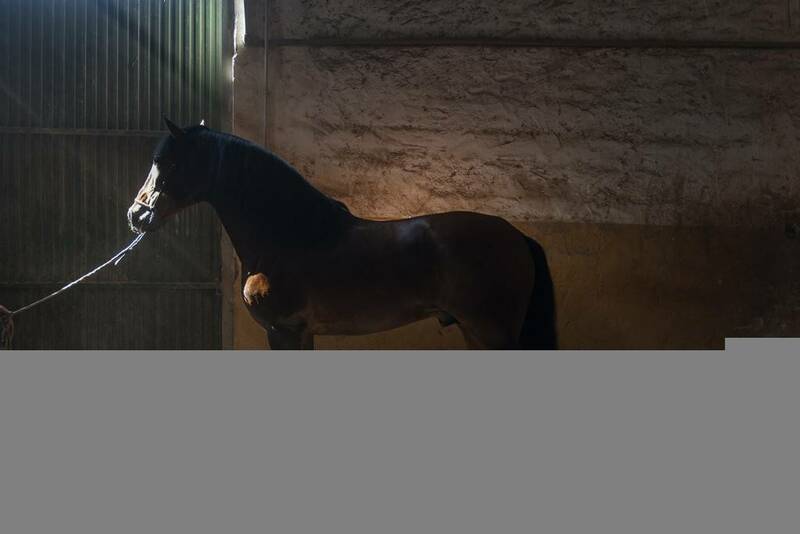 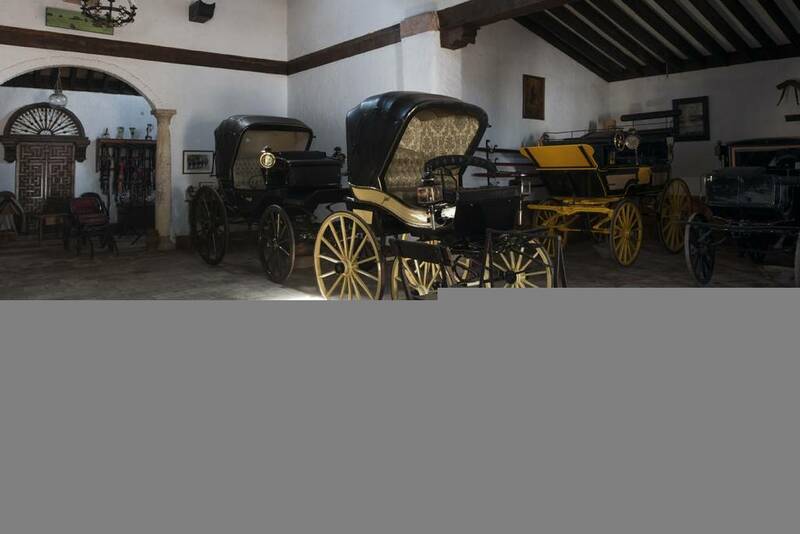 Today, the farm hosts about 100 animals, all of them born in the house, among which stallions Joyero XXIV, Candelo XI and Malagueño LXXXIII. 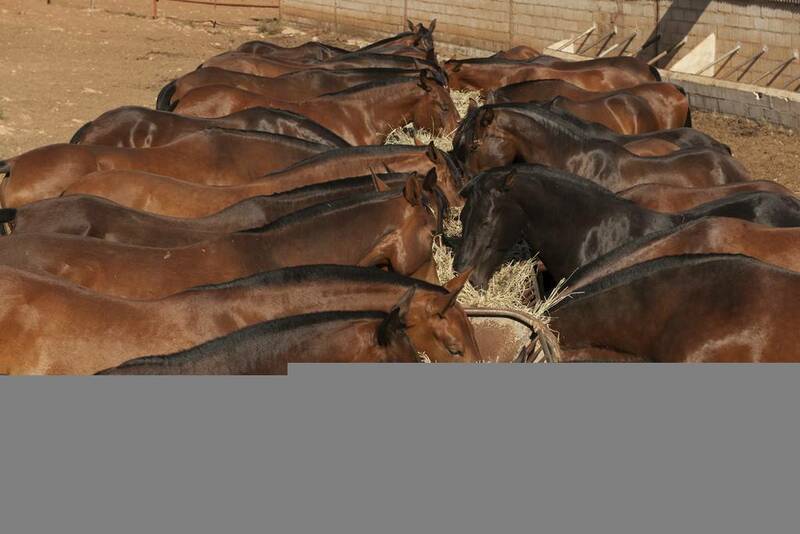 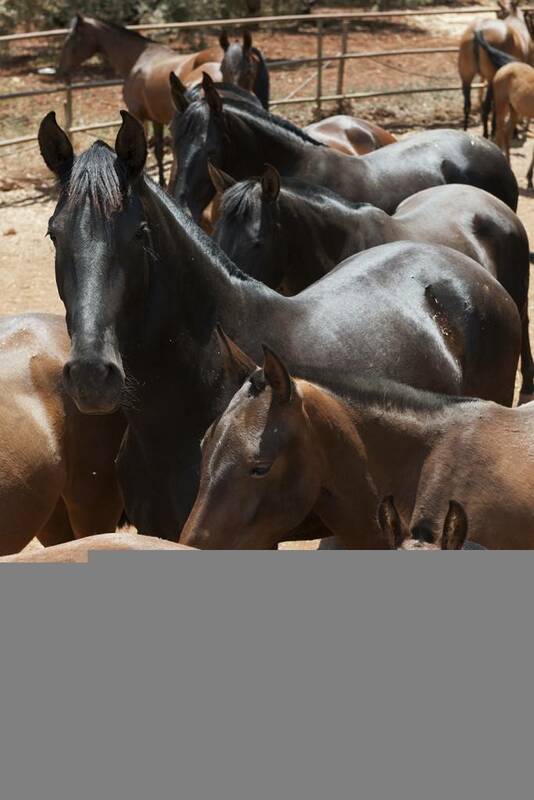 The similarity of the broodmares is impressive, all of them with a similar height and with a brown or dark colour, as an index of morphologic coherence of the breeding farm. 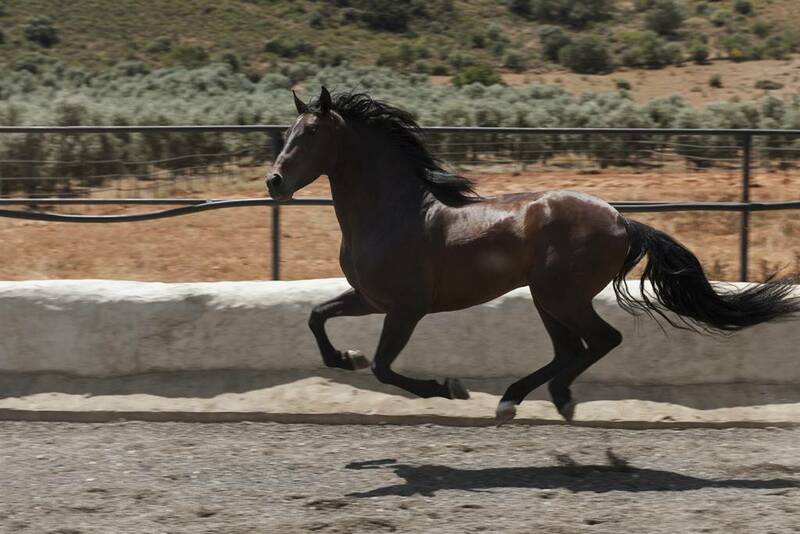 Urbana XXIX, born on April 15, 2005 is the owner’s favourite. 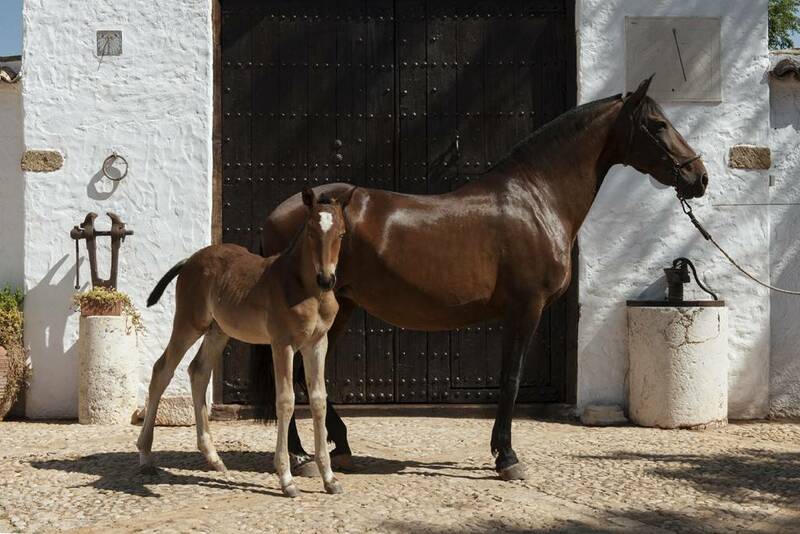 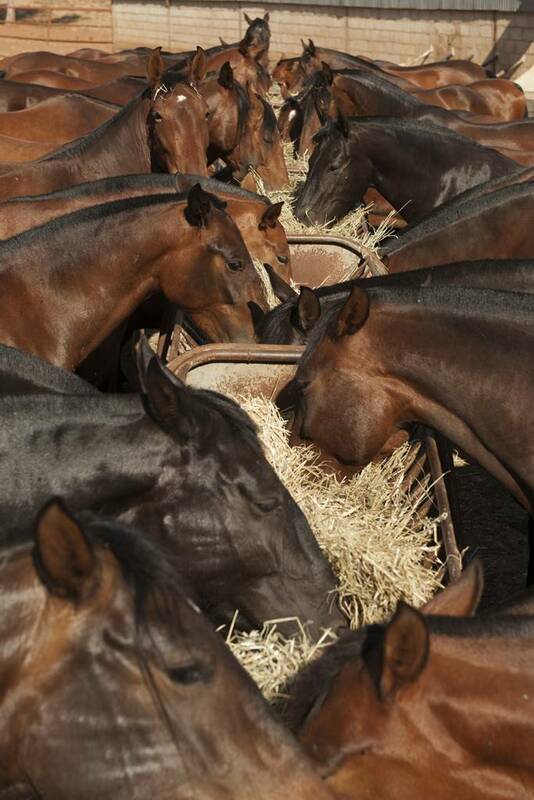 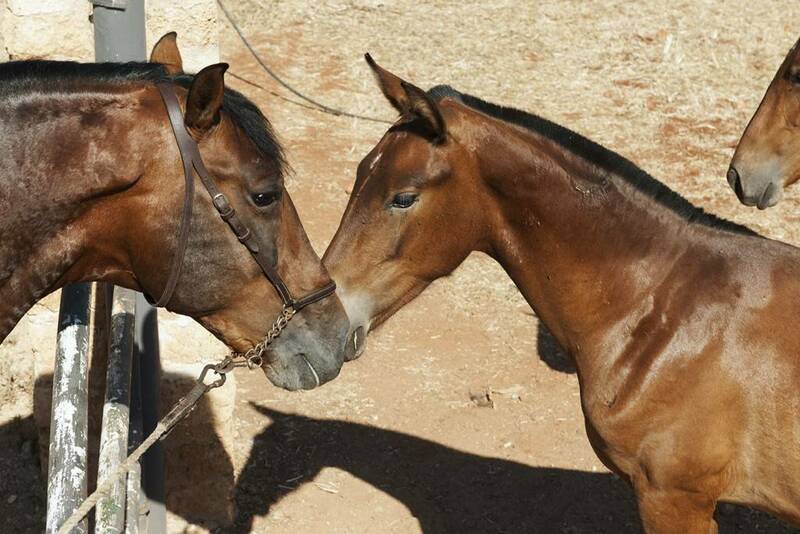 Broodmares live with their foals as free animals during almost the entire year. 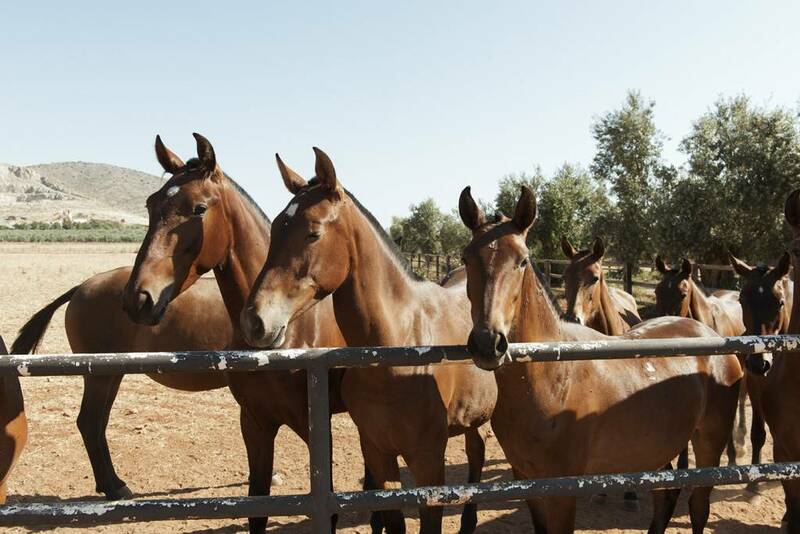 In the past year, 12 males and 5 females were born. 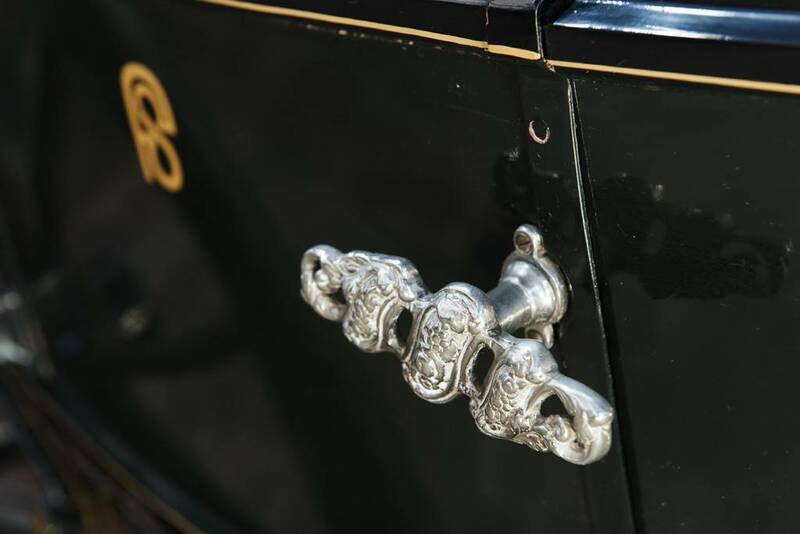 An excellent year indeed. 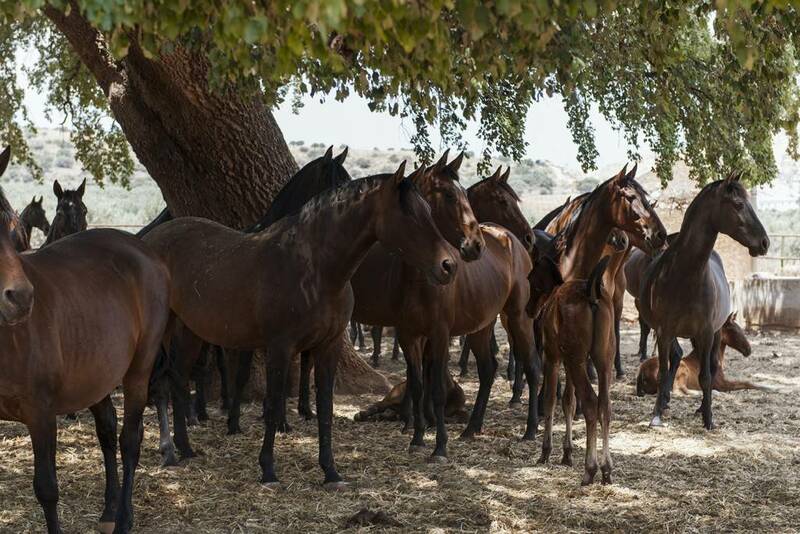 During the harsh winter, the mothers and their foals spend the nights in a common stable. 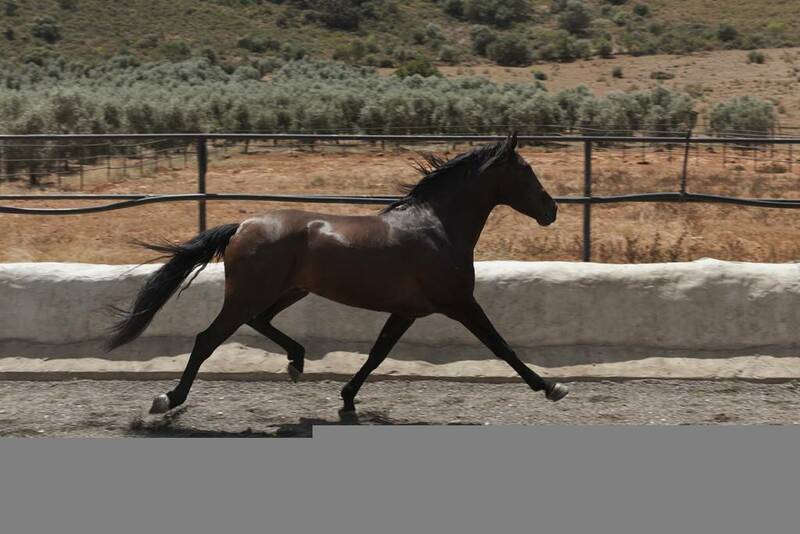 One of the crucial decisions of the farm today is to proceed in the same direction: offering the market very functional horses with a medium-high height, good character and attitude for dressage. 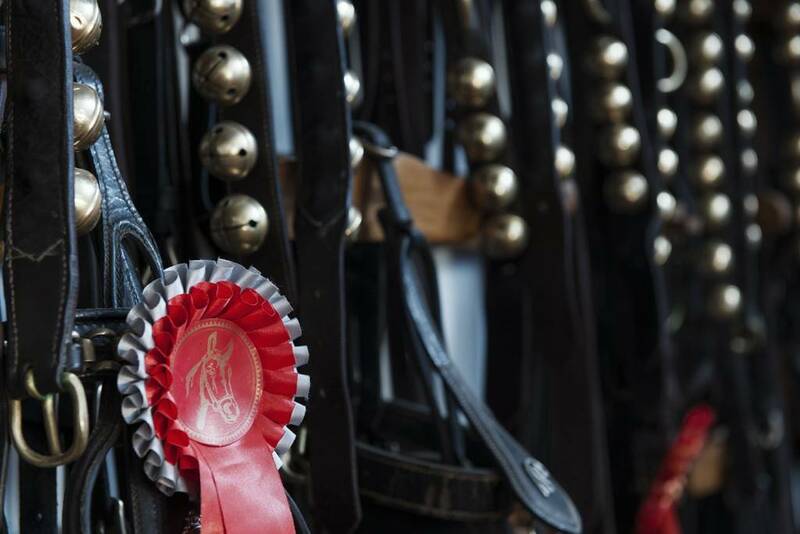 Many of those are competing and winning in Europe and in Central America. 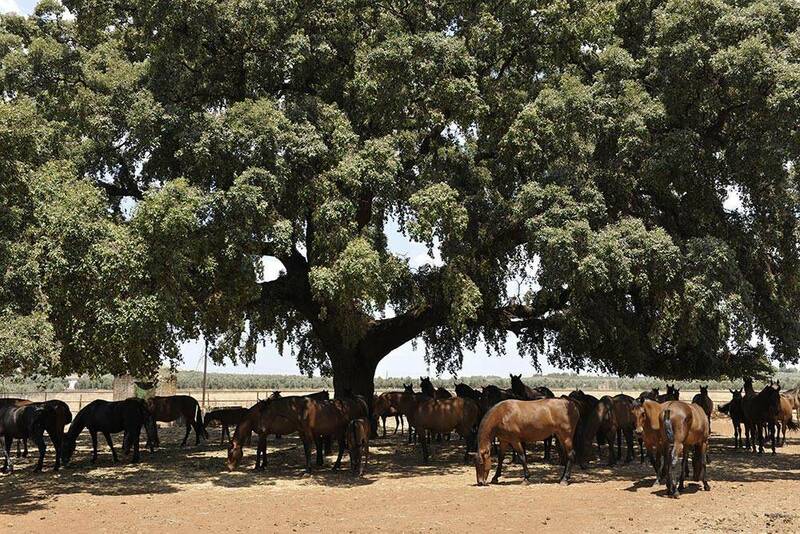 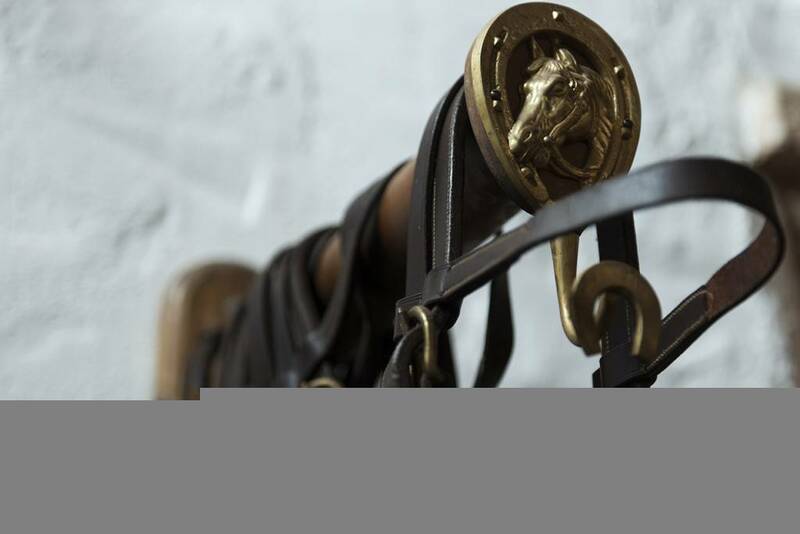 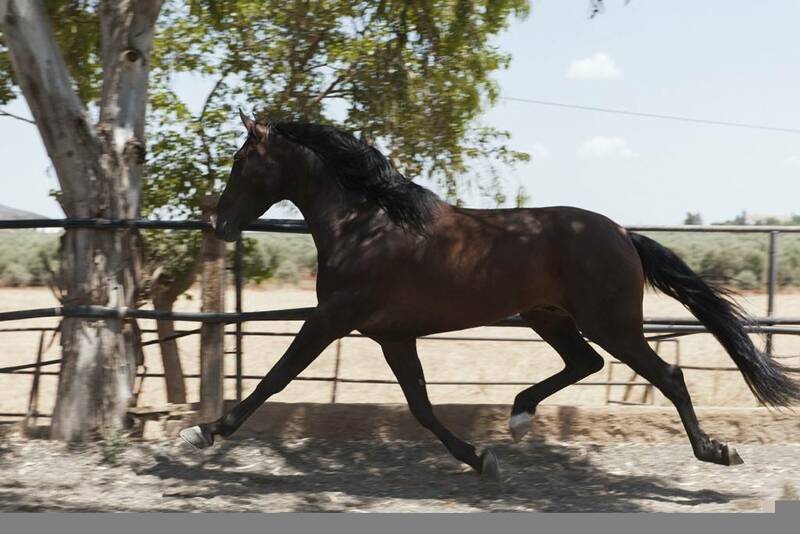 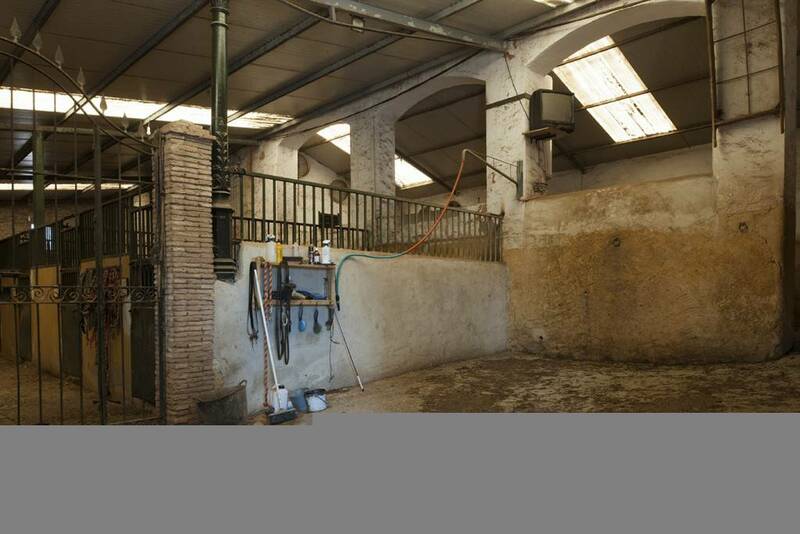 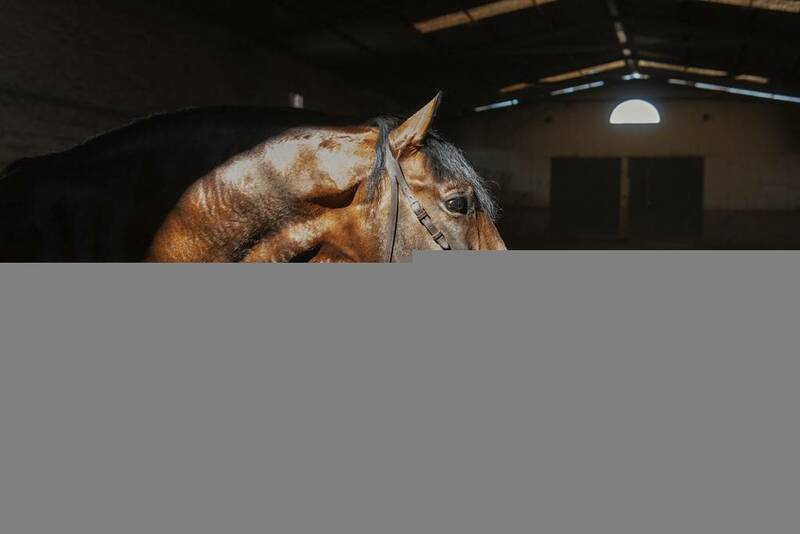 The value of this breeding farm is measured by its capacity to offer horses with a coherent line among themselves, where the son inherits the father’s qualities and keeps them unchanged during time. 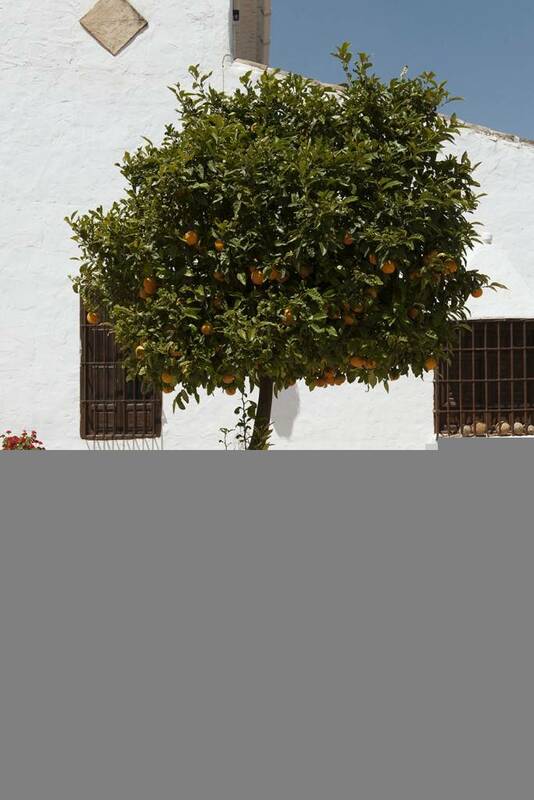 These days, the market is not as flourishing as in the past. 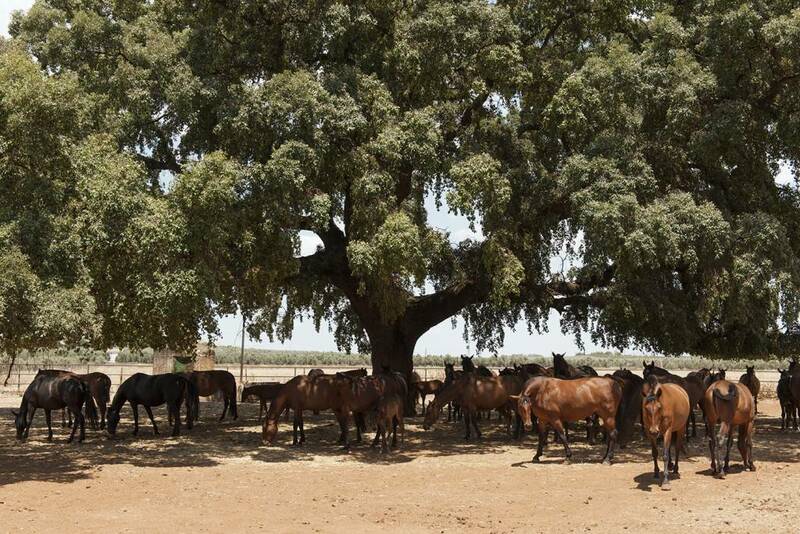 Broodmares are difficult to sell, Spain is weak. 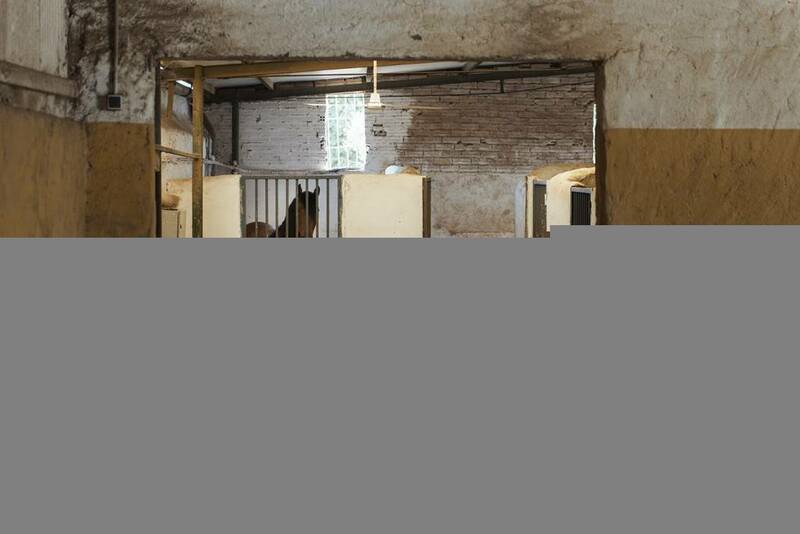 These conditions have led breeders, and among those Mr. Santiago Ruíz, to improve breed selection, offering to the market less animals, but of higher quality. 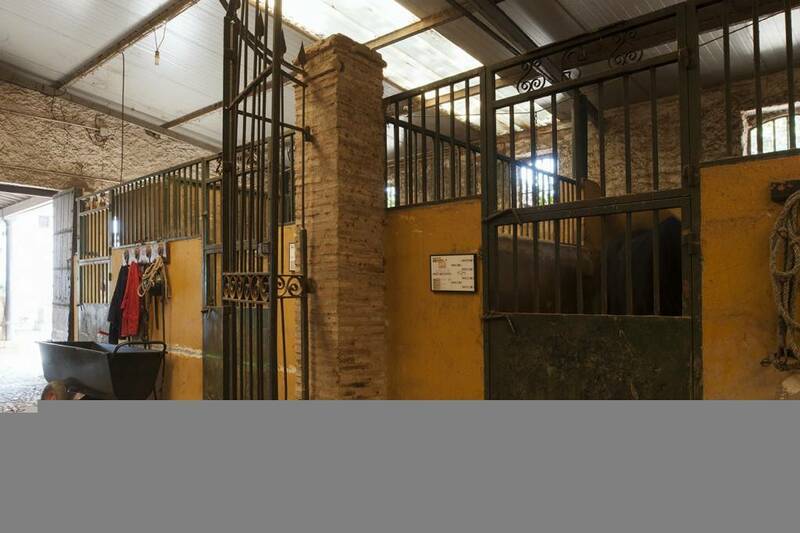 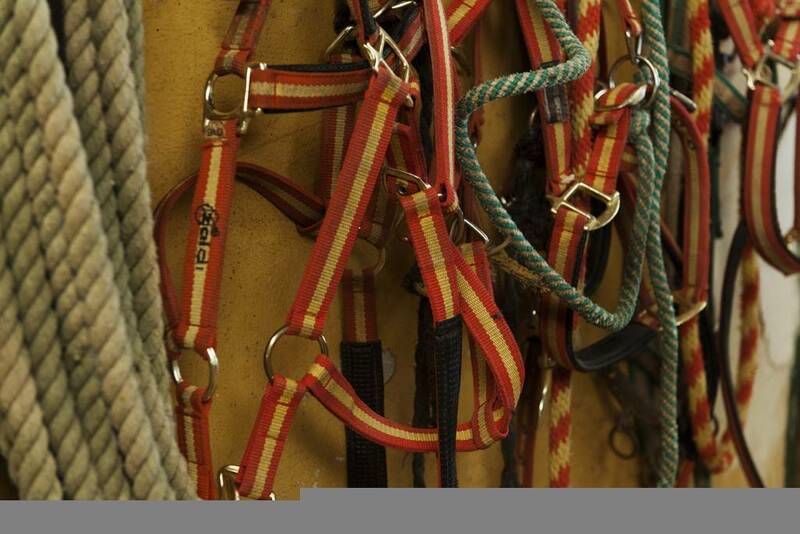 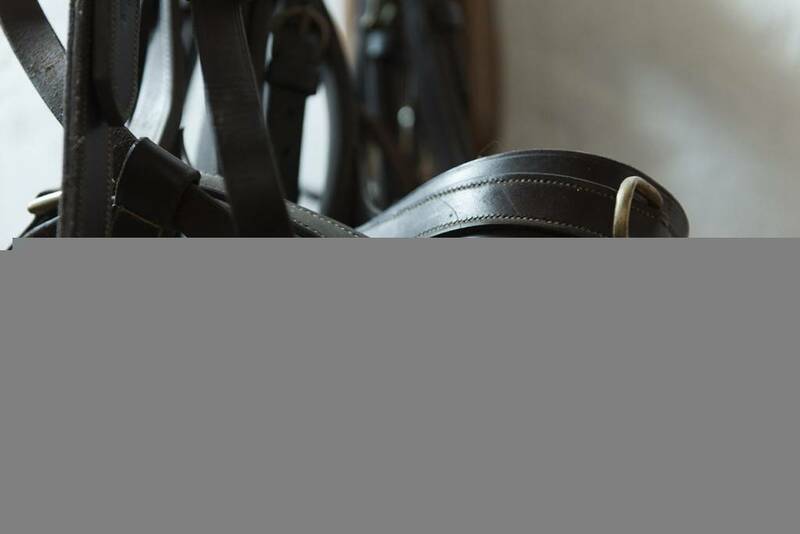 The results are visible at a very first glance of Mr. Santiago Ruíz’ breeding farm, where excellent horses live, and where the family life occurs. 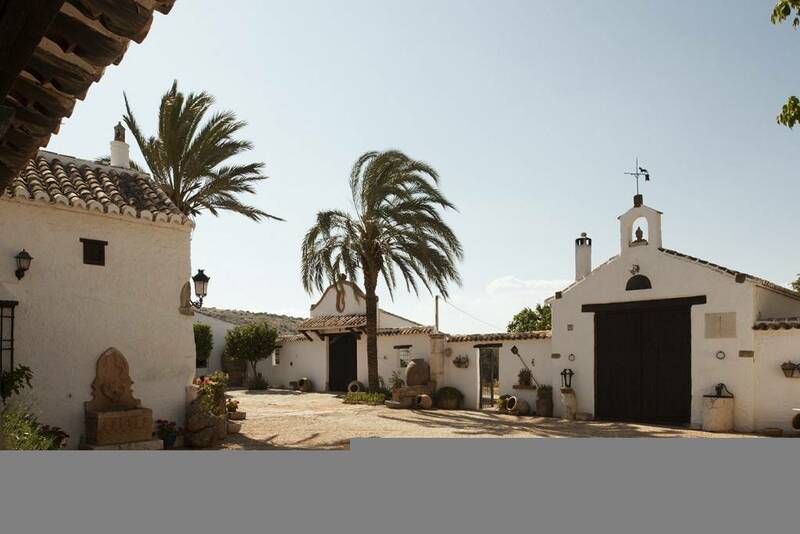 Mrs. Santiago Ruíz is a superb cook, a friendly and intelligent landlady, and the backbone of her husband’s choices.